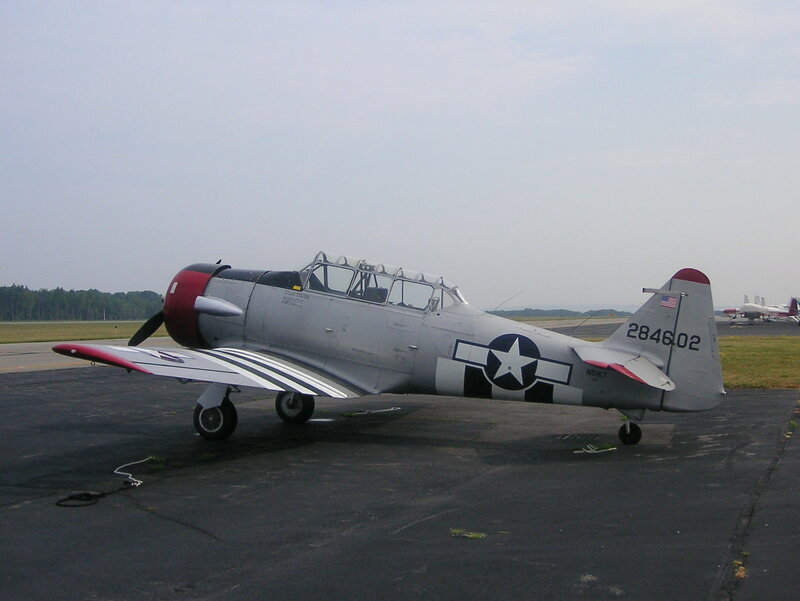 On the morning of October 18, 1943, a navy SNJ-4 Texan trainer aircraft, (Bu. No. 27276), was landing in a strong cross wind at the Nantucket Naval Air Station when the aircraft ground-looped just after touching down. The pilot and his civilian passenger were not injured but the aircraft suffered significant damage. Source: U. S. Navy accident report #44-9145, dated October 18, 1943.